MIT Young Innovators Under35 Award. ‘MIT Technology Review’ publishes every year an Innovators Under 35 Review, a sample of technological projects from young entrepreneurs. MIT Technology Review is a reference of technology and innovation and each year selects entrepreneur talent under 35 years old. The review has selected for sixth time the 10th Spanish innovators in its 2016 edition. Among them we are pleased to find our cofounder: Jordina Arcal. 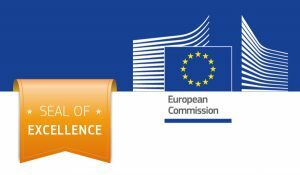 European Commission Seal of Excellence. 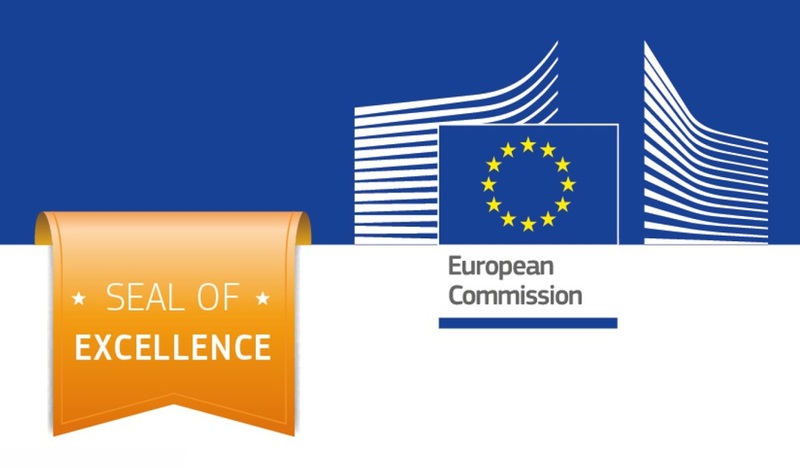 The seal of excellence distinguishes the most innovative SME among the European Commission. HealthApp has obtained the seal of excellence for the KicKO project. Ship2B Foundation recognizes the social committed companies. HealthApp has come through an strict due diligence to evaluate our social impact, commitment and purpose. 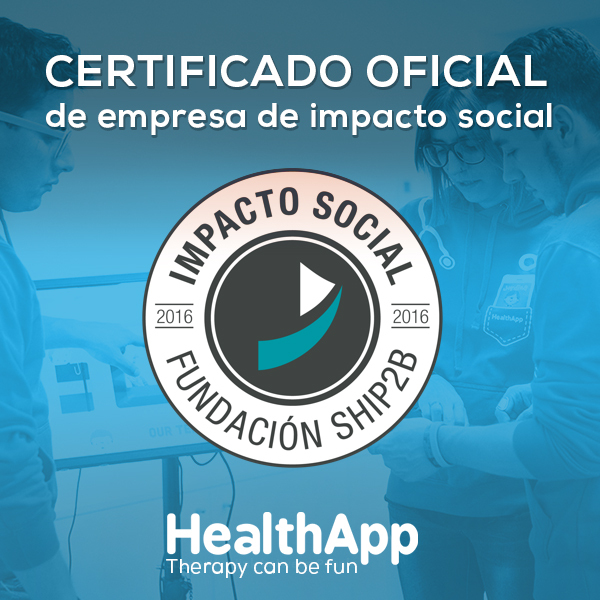 Thanks to that HealthApp got on July 2016 the seal of social committed company given by the Ship2B Foundation. Obra Social “La Caixa” Foudation Social Entrepreneurship Award. Obra Social “la Caixa” awarded and recognized HealthApp as one of the most innovative projects for social good. Thanks to Obra Social “La Caixa” HealthApp got one of the most prestigious recognitions on social commitment. Future Internet Challenge for eHealth (FICHe). FICHe was the most interesting European Accelerators for start-ups dedicated to develop Digital Health solutions. HealthApp completed the Phases 1 to 3 into the accelerator becoming one of the most promising participant and a success case.